4th International ESRIC summer school goes down a STORM! The Summer School in its 5th year! 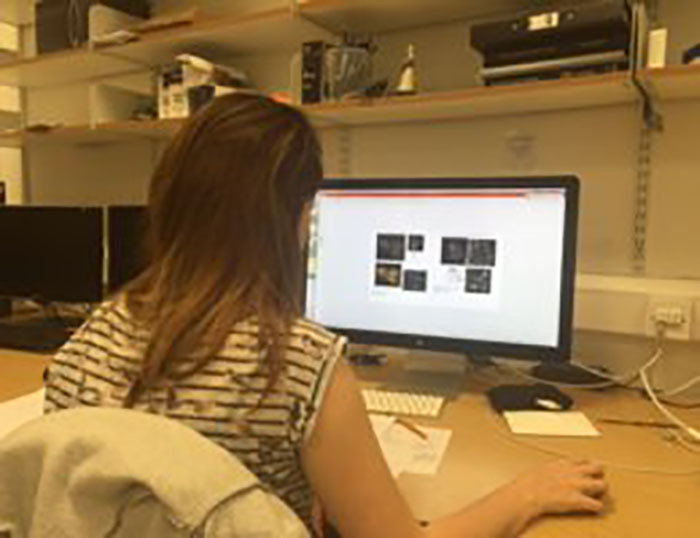 The facilities offered here at ESRIC play host to a range of exciting research projects that tackle real-life scientific problems that are being answered using cutting-edge technology. Here you can find out more about the projects currently being undertaken and the resulting publications from our ESRIC users. Roll up Roll up! 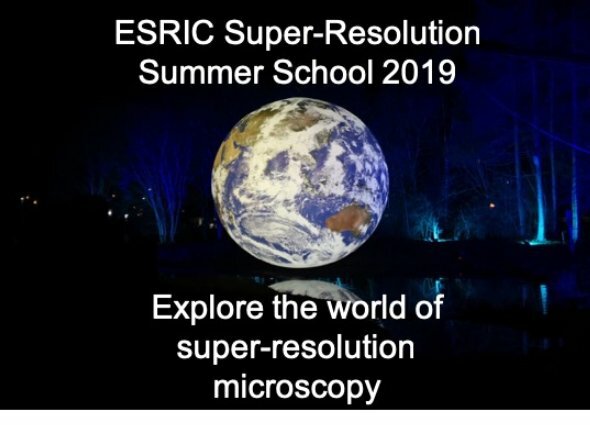 The 6th ESRIC Super-Resolution Summer School will be open for submissions on Friday the 11th of January! You can find out about us and our facility, including the techniques that we have available and how best to decide what is right for your experiment. Research here centres around collaborations across disciplines and institutes, which generate the many research projects within the ESRIC consortium. 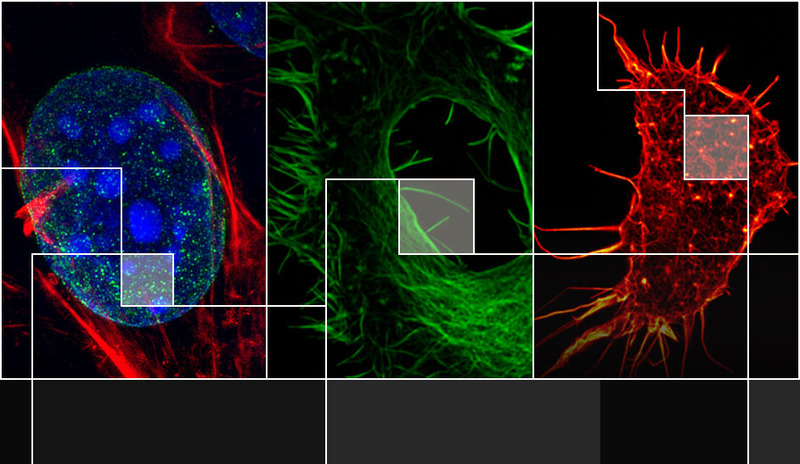 ESRIC aims to educate through our PhD programme and Annual Summer School, Training and Outreach events - and online through our Education Centre. Do you consent for ESRIC to hold your email address, subject and message data submitted to this form? Spam check: as a numeral, how many eyes has a typical person? NB: you can also use the form above to instruct ESRIC to remove any stored data, or supply what data we hold, from previous use of the form. Simply complete the form with the message 'remove me' (or 'show me my data', as appropriate) in the message box. No consent to retain data will be inferred from this action.